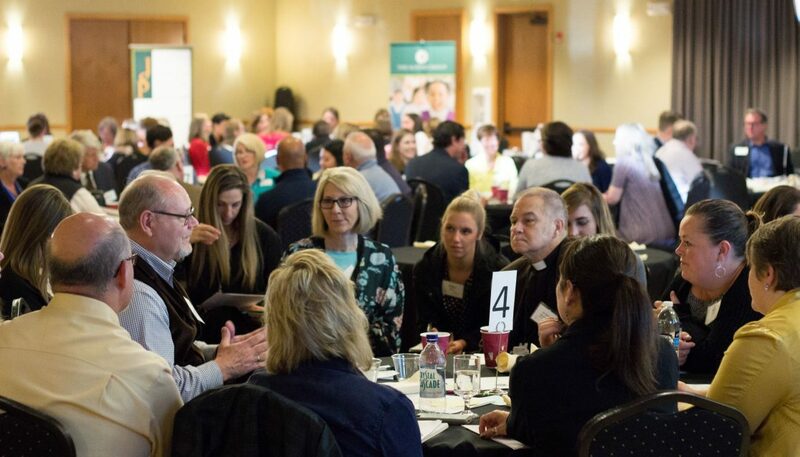 Philanthropic leaders from around the region embraced the potential for greater donor diversity at the South Sound Philanthropy Summit in September. 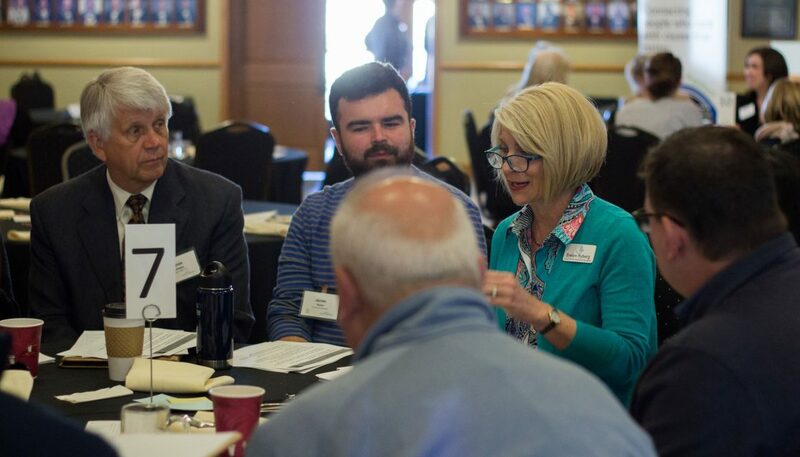 Hosted by two volunteer-led organizations, AFP South Sound and South Sound Planned Giving Council, the Summit brought together development professionals, allied professionals, professional advisers, and philanthropists for a day of education and networking. The Summit centered around themes of diversity, equity, and inclusion with a goal of “uniting to unleash the power of philanthropy”. Emily Happy, one of the Summit organizers, sees opportunity in partnering for philanthropic professionals, “When we all work together we do more, go farther, are more strategic, and make a lasting impacts.” Attendees participated in table-top workshops led by local experts that covered topics including: Why Diversity Matters, The Donor Diversity Gap, Stories That Tug At The Purse Strings, and Attracting Gifts from Donor Advised Funds. Keynote speakers included Alford Group CEO Brenda Asare and Seattle University Assistant Professor Elizabeth Dale. 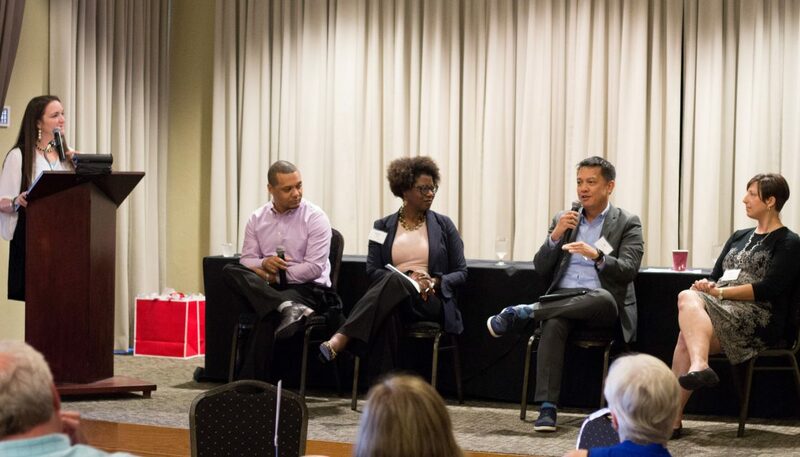 A panel discussion included the keynote speakers as well as Korbett Mosesly from United Way Pierce County and Ray Li of the University of Washington. 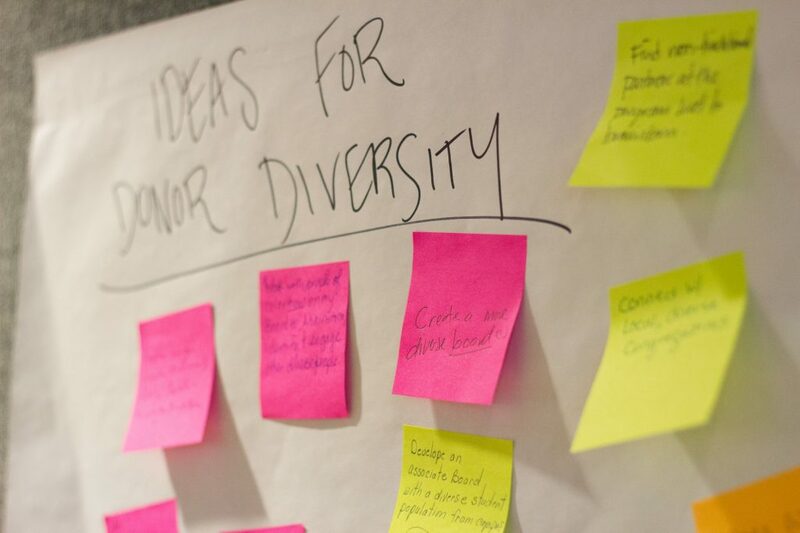 Attendees wrote down ideas for increasing donor diversity and shared them through conversation and post-it notes. 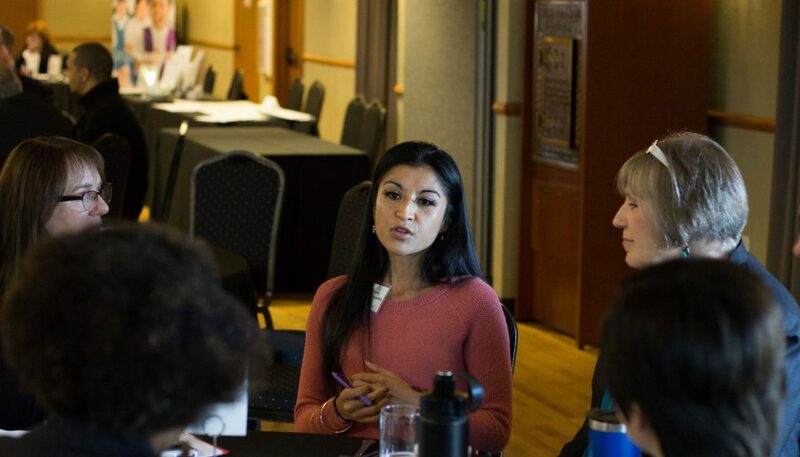 In this article, Diversity in Philanthropy: My Vision for the Next 25 Years, Brenda shares research data that supports her vision that diversity in philanthropy can help strengthen and unite the larger society. Dale shared research about diversity among donors. Among other data, she referenced a recent study from the Wall Street Journal, The Gender Gap in Charitable Giving. Their findings showed that, “Women are more likely to give, and to give more, than men in similar situations.” Other research has shown the capacity and impact of philanthropy is not limited to a select few. Share your organization’s story through presentations with cultural organizations which are outside your normal social networks. Keep the focus on information and community building, not making a financial ask. Invite everyone connected with your organization to give once a year. This includes board members, staff, and clients. Ask donors who else in their family would make donation decisions. Be aware that you don’t limit your relationship to only one person in a partnership or family. 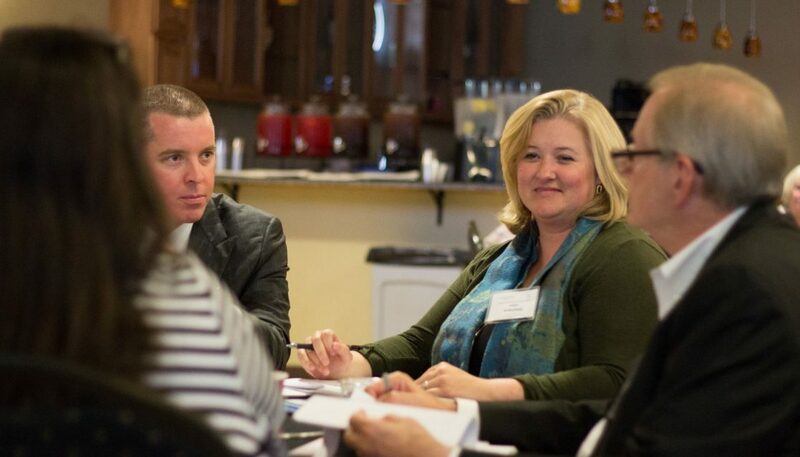 Partner with another organization to bring together diverse donor bases and illustrate the power of aligning resources. Recruit more diverse staff and board. It matters who is at the table. Mosesly pointed out that donors of color want to see organizations’ missions and methods align with their communities’ existing infrastructures and efforts. They expect cultural responsiveness in organizations’ actions. 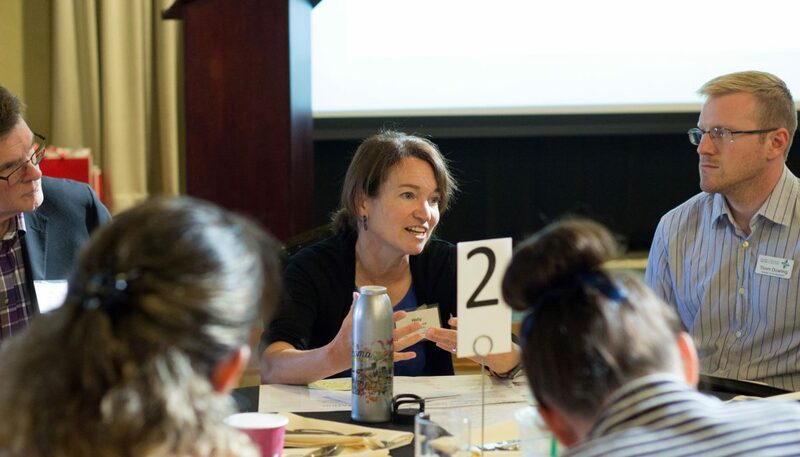 For philanthropic dollars to truly make an impact, Korbett says organizations need to engage the communities they serve by inviting leadership from the community, hiring staff who represent the community, building programs through community process, prioritizing community voice, and aligning to existing community structures. A resource Korbett recommends for organizations and individuals to start building their skills at being more culturally responsive is with the ‘Protocol for Culturally Responsive Organizations’ from the Portland Group, Coalition for Communities of Color. In building international support for the university, Li learned that helping foster a culture of philanthropy in Japan, Korea, and China means cultivating a shared sense of community long before talking dollars. Inspiring a diversity of donors requires building visibility, building community, and then raising money. As a result, Ray meets donors where they live, provides a cultural interface, and doesn’t enter relationships with money in mind. 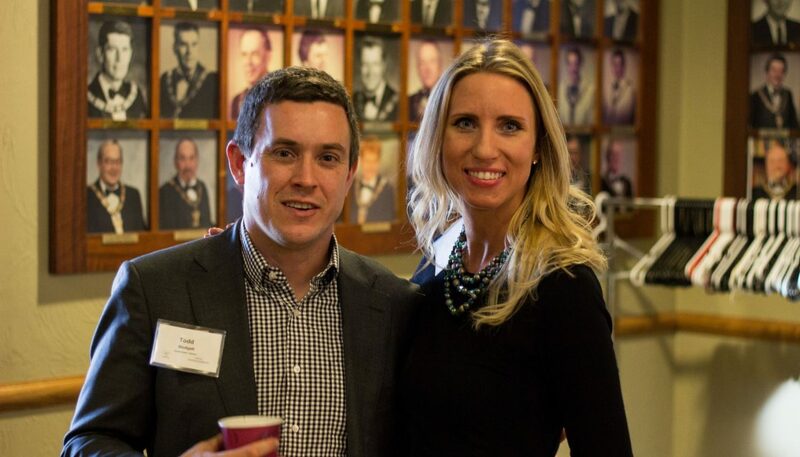 Authentic interactions rooted in shared values support diversity in philanthropy.